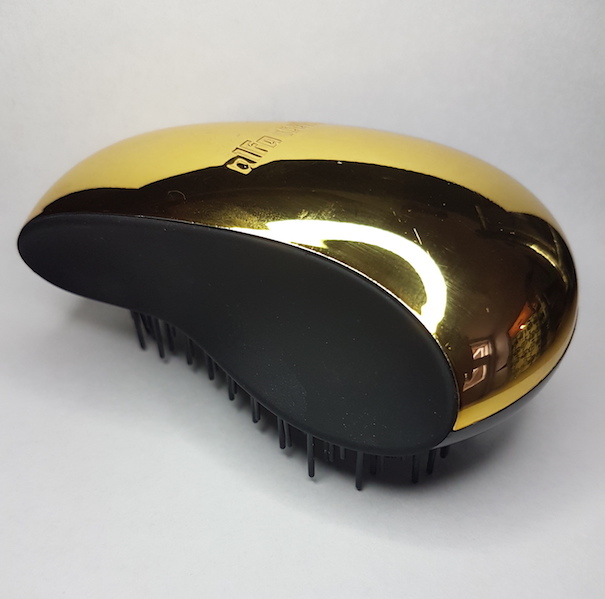 We've all heard of the Tangle Teezer, but, as I’m sure that you are also aware, it's not the only detangling brush on the market. Today we're going to be looking at a shortlisted brush from the Best Styling Brush category of the Best Beauty Stylist Awards, so if you suffer with knots or are simply after beautiful, sleek, glamourous hair, today's post is for you. Alfa Italia are a brand that are inspired by the icons of Italian style and beauty (think Carla Bruni and Sofia Loren). Each of their products has been created so that you can recreate these styles at home. Their Liscio Detangling Brush is designed to fit into the palm of your hand and comes in a range of three finishes: gold, white gold and rose gold. It promises to glide through the hair with its soft bristles to detangle without tugging or pulling. It works on both wet or dry hair, and is gentle enough to use on children too. In addition to that, the Liscio Detangling Brush can also be used on extensions and wigs. I have to say straight up though that whilst this brush looks beautiful in person, it is a total pain to photograph nicely due to the fact that is like a mirror. You guys want to see the brush, not my face looking like I’m playing around in a mirror at a fun fair. Because of that, I do recommend that you check the main website out to see the Alfa Italia brush in all it’s glory. As well as testing this out on myself, I decided to test it on someone who frequently experiences knots; my daughter. Being a toddler with shoulder length hair, she's always finding ways to accumulate knots galore. Every morning it can be a mission to brush them out to tie her hair up and out of her face as she doesn't like them being de-tangled. I am unable to test it out on wigs or extensions, so if you are here to see how well it works in that area then I sincerely apologise ahead of jumping into the review! If you're someone who is always using their hands for tasks or jobs, yet also likes keeping their nails looking smart, then I'm sure you've come across the problem of not being able to grow your nails. They can get weak and break, and it's not fun. Hold tight though, this post today will hopefully help you out. Today's post will also be written in collaboration with my wonderful mother who has been trial running this product with me! 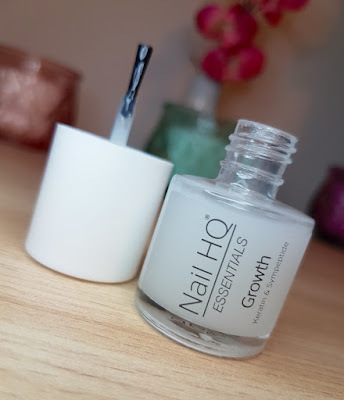 The Nail HQ Essentials Growth contains Keratin and Sympeptide with an exclusive dual polymer. It also has an added vitamin complex. Together these ingredients are designed to help encourage nail growth. It comes in a matte, 8ml bottle with a brush included, and the bottle then comes packaged in a plastic box. The product itself is a creamy, translucent gel type of formula. 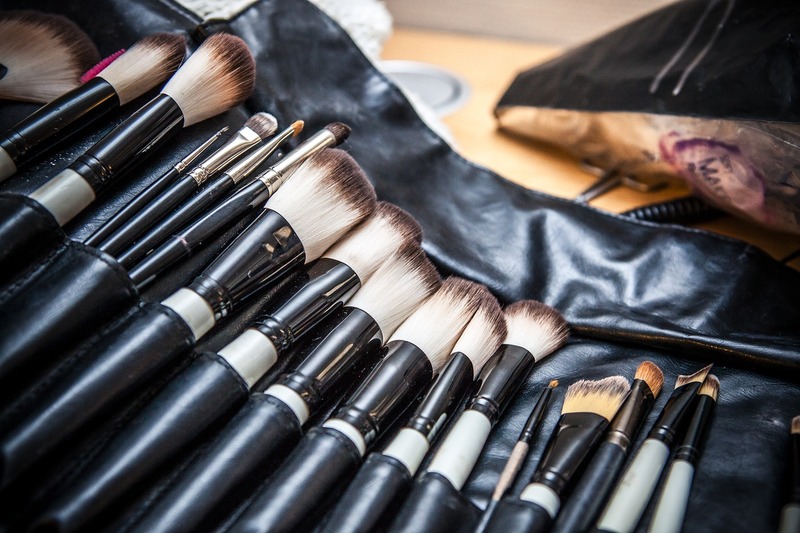 Most women clean their make-up brushes less frequently than they do their rooms. This is rather alarming, but why is it important? Well, the reason is beyond simple – you use these items on a daily basis so they collect tons of grime, bacteria and dead skin cells over a relatively short period of time. Moreover, some items like make-up and foundation brushes come in close contact with your face so the grime can be easily transferred to sensitive areas and thus, cause irritation. Follow these few tips on how to clean your make-up stash with organic products to prevent this from happening. 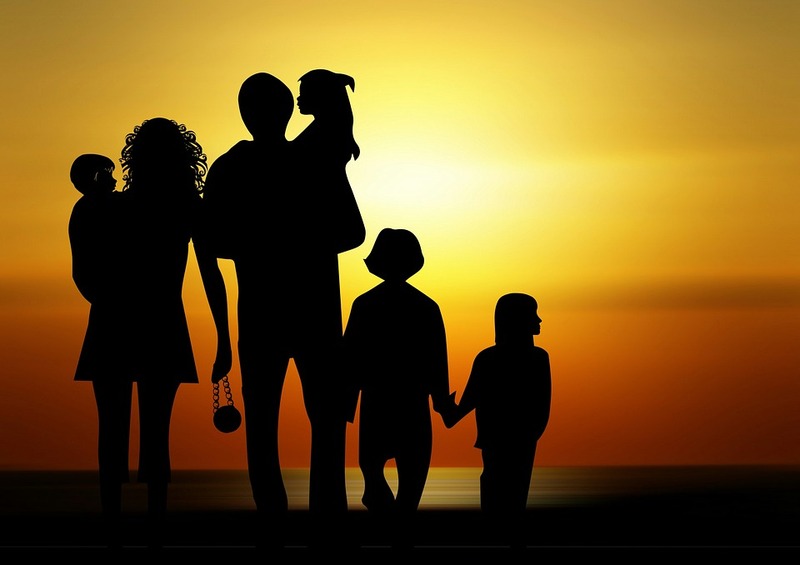 Though you should always consult with a doctor when you have a serious injury or medical condition, there are many times you might find yourself asking if you really need to go to a doctor or something else, something minor. After all, there's a big difference between an asthma attack and a slight case of your allergies acting up. Not everyone wants to have to go to their doctor for every little thing. But what are the other options? Expensive, over the counter medications? Letting it fix itself over the course of time? Don't worry - there is a middle ground! Essential oils are for more than just relaxing. They can also help to heal those minor, in-between ailments. You've probably already heard that essential oils can help with minor scrapes, scratches, and bruises and that they're excellent for aiding sleep. I don't want to give you information that you already have. So below, I have prepared a list of 5 unexpected uses for essential oils that your family can start using right away. Hi all! We've focused a bit on makeup on the blog lately, so today we're switching it back up and discussing some skincare. My personal beauty motto is "perfect the base and the rest will follow", so we're going to be looking right back to the start of your skincare routine today by checking out an exfoliating cleanser. 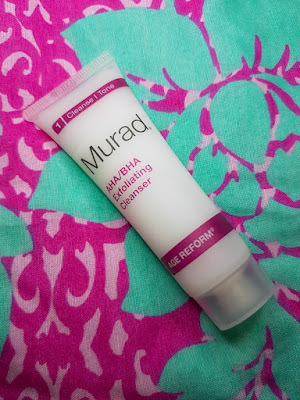 The AHA/BHA Exfoliating Cleanser by Murad is a multi-award winning cleanser that promises to remove dull, dead skin, dirt and impurities to reveal a more youthful looking, brighter complexion. It contains a mix of Salicylic Acid, Glycolic Acid and Lactic Acid as well as Jojoba beads to shift off the old skin and reveal the new, promoting cell turnover and creating a beautiful radiance. In addition to using the cleanser on your face, Murad also say that you can use it all over the body for that rejuvenating radiance all over. It comes packaged in a matte, translucent white bottle that holds 200ml of product and it has a flip cap lid. The product itself is bright white in colour. I have a smaller 30ml tube size which has a screw cap lid, but otherwise everything else is the same.